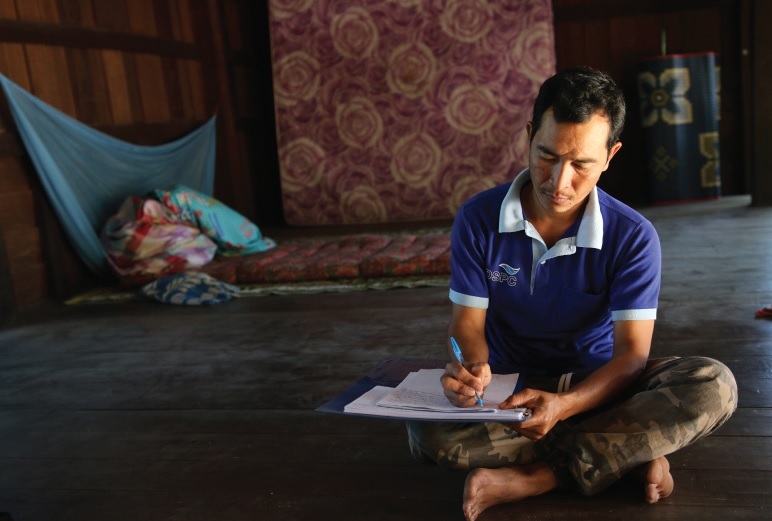 Greater Mekong Subregion countries are in varying stages of economic development, but they share common goals concerning energy security and environmental protection. Some have made significant progress in promoting renewable energy, clean fuels, and energy efficiency. New energy solutions are crucial to the subregion’s advancement. Demand for energy is surging, and by some estimates demand for energy in the lower Mekong countries – Cambodia, the Lao People's Democratic Republic, and Viet Nam – is expected to nearly triple from 317 terawatt-hours in 2012 to 815 terawatt-hours in 2025. Their rapidly improving economies have allowed GMS countries to respond to this demand with extensive power generation projects. Gas-fired plants are expected to nearly double to about 54 plants with 24,000 megawatts during the same period. Renewable sources such as solar, wind, and biomass are not yet prevalent in the subregion, but the number of projects is increasing rapidly. GMS countries are addressing the complexities of meeting this surging energy demand by taking a regional approach that allows for the most cost-efficient projects using a diverse range of energy sources. They are also sharing experiences and lessons learned. Countries are enhancing the regional coordination of power trading, including the exchange of information on energy sector plans and projects. The ultimate goal is to provide an adequate supply of energy throughout the subregion at an affordable price, and to bring the economic benefits of a reliable energy supply to people in rural areas, while at the same time encouraging investment. The GMS Road Map for Expanded Cooperation in the Energy Sector is helping to guide efforts in planning and implementing projects for power generation, cross-border interconnections, and for improving country transmission systems. National projects are being developed with an eye toward the development of regional power trade arrangements that will increase efficiency and lower energy costs for consumers. Quang Tri province is gearing up to become a center for energy production in the north central coastal region of Viet Nam. It recently approved the development of four 30-megawatt wind power plants worth more than $200 million. The 24th Meeting of the Regional Power Trade Coordination Committee (RPTCC-24) was held back-to-back with the meetings of the Working Group on Performance Standards and Grid Codes (WGPG) and Working Group on Regulatory Issues (WGRI), on 18-20 June 2018 in Nay Pyi Taw, Myanmar. The meetings discussed (i) the progress of the work performed under WGPG and WGRI; (ii) future activities of the two working groups; and (iii) future activities to support cross-border power interconnections and trade in the Greater Mekong Subregion (GMS). ADB's financing will support B.Grimm Power’s implementation of the ASEAN Distributed Power Project, which will expand renewable and distributed power generation into new markets in Southeast Asia. Five countries in the Greater Mekong Subregion—Cambodia, Lao People's Democratic Republic, Myanmar, Thailand, and Viet Nam—are members of ASEAN. Photo: ADB. 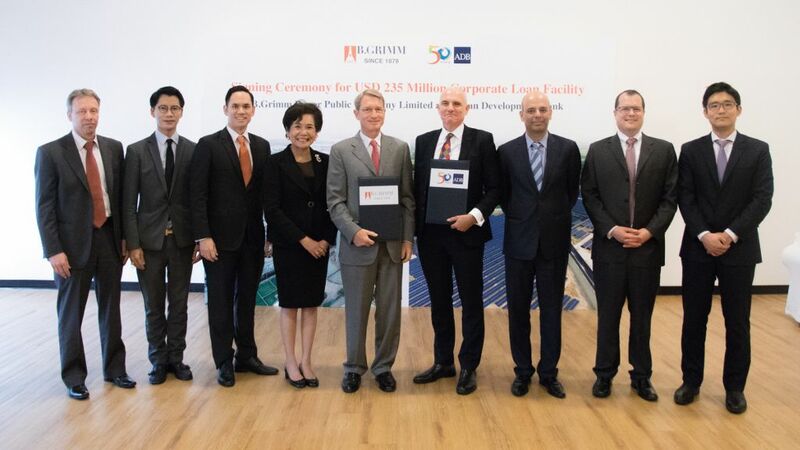 BANGKOK, THAILAND (23 February 2018) — The Asian Development Bank signed a loan equivalent of up to $235 million with B.Grimm Power Public Company Limited, one of the largest power producers in Thailand, to develop and enhance renewable energy capacity in member countries of the Association of Southeast Asian Nations. 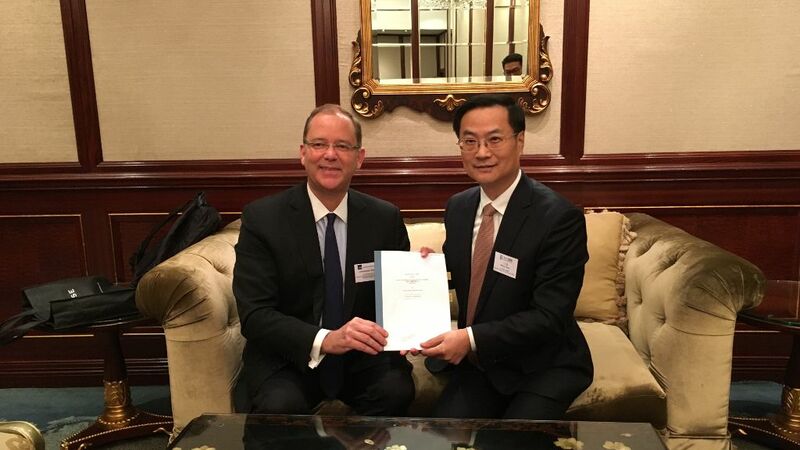 Deputy Director General of ADB's Private Sector Operations Department Christopher Thieme (left) and China Everbright CEO Wang Tianyi (right) after the signing. Photo: ADB. HONG KONG, CHINA (2 February 2018) — The Asian Development Bank today signed a $100 million loan facility agreement with China Everbright International Limited to help a series of municipal waste-to-energy plants in primary and secondary cities in the Mekong Delta.